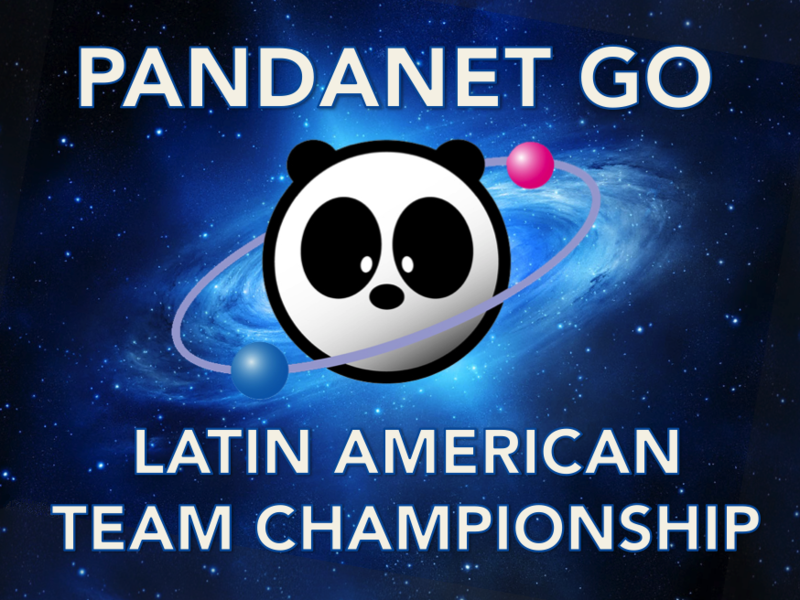 Everything is ready for the start of the 3rd Pandanet Go Latin American Team Championship. This event is organized by the Ibero American Go Federation and sponsored by Pandanet. On its 3rd edition it will gather for the first time twelve countries from North, Central, and South America along with one country from the Caribbean Sea. The two new teams joining the league are Uruguay and Dominican Republic. The eleven-round league will start on January 20th and finish on August 11th, 2019. On each round 3 players from each team are chosen to represent the country out of a 8 players total. Games take place on Pandanet’s Latin American Team Champ Room at 19 hours UTC-6. After the 11 online rounds the top 2 teams will be invited with transfer expenses sponsored by Pandanet to play an “over the board” final match during the 3rd Latin American Go Congress, which is planned to take place in Sao Paolo, Brasil during mid October, 2019. On the last two seasons Mexico has come out as the indisputable champion but this season strong competition is expected. For example, Brazil has recruited Amir Fragman, an EGF 5d, half Israeli, half Brazilian player, who has been 4 times in a row Israeli Champion since 2015. Besides him, Wang Seng Feng, a Taiwanese-born, former top Latin American Go player has also joined the Brazilian team. This event reunites the top players of the Latin American region such as Fernando Aguilar from Argentina and Abraham Florencia of Mexico, who actually played and early 1st round match showing us a little of what is to come. You can check a video broadcast by Argentinian Luciano Zinni of this game here, or check the kifu directly here. Keep yourself updated about this great event directly on the Pandanet Latin American League website.